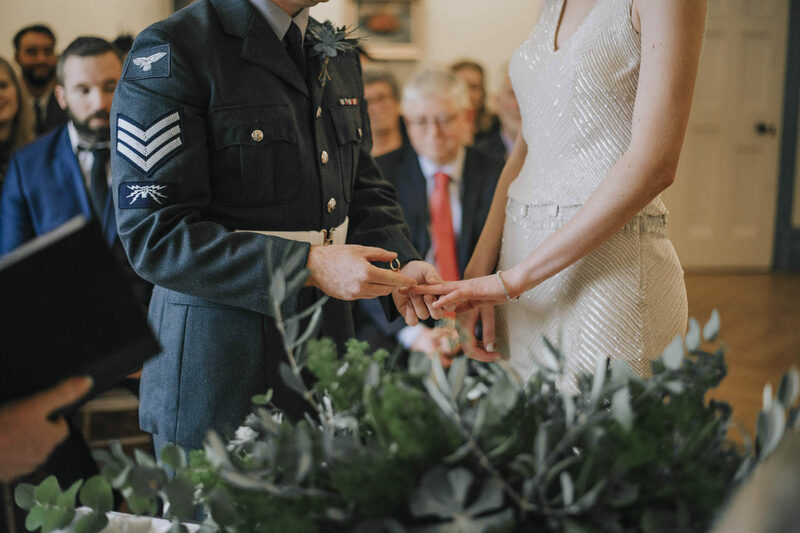 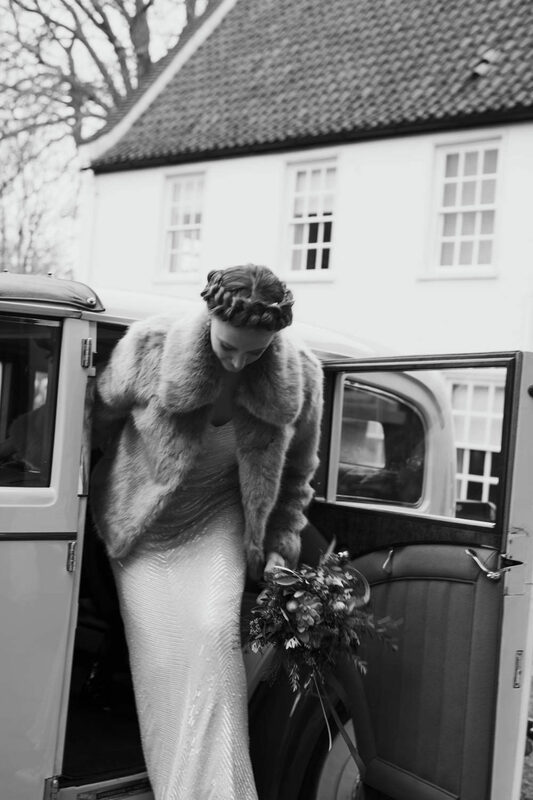 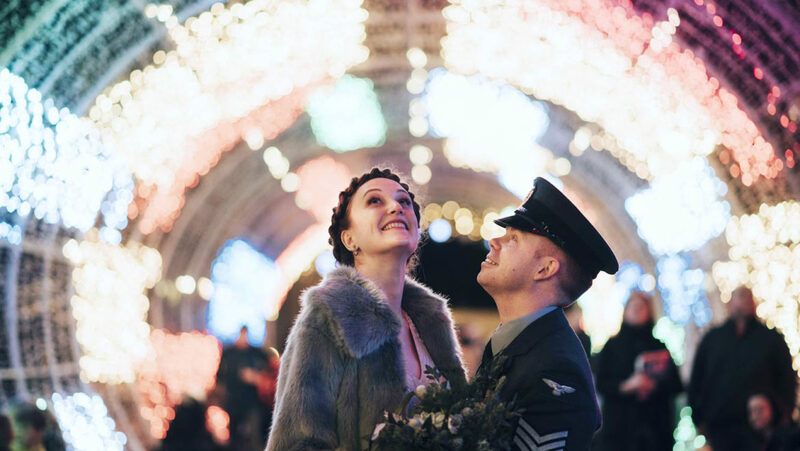 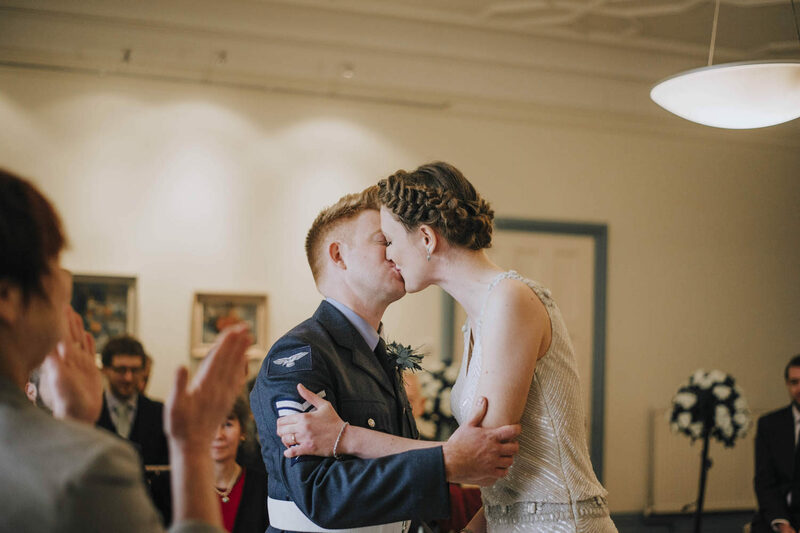 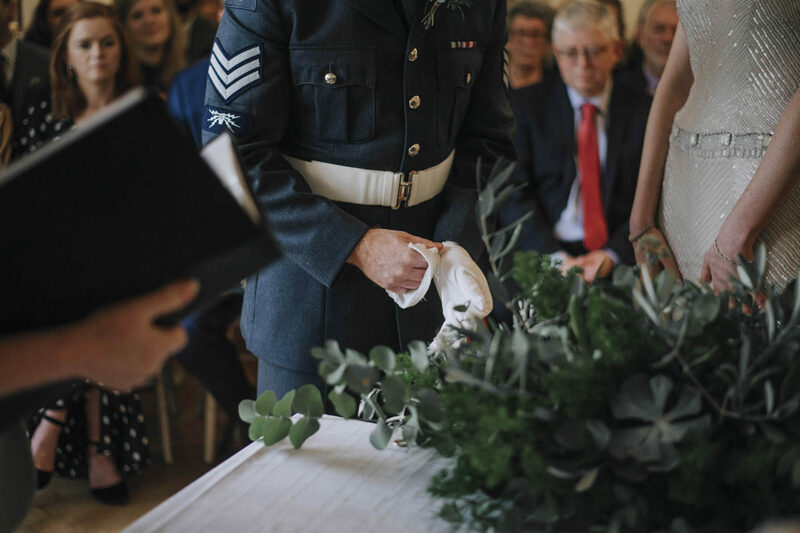 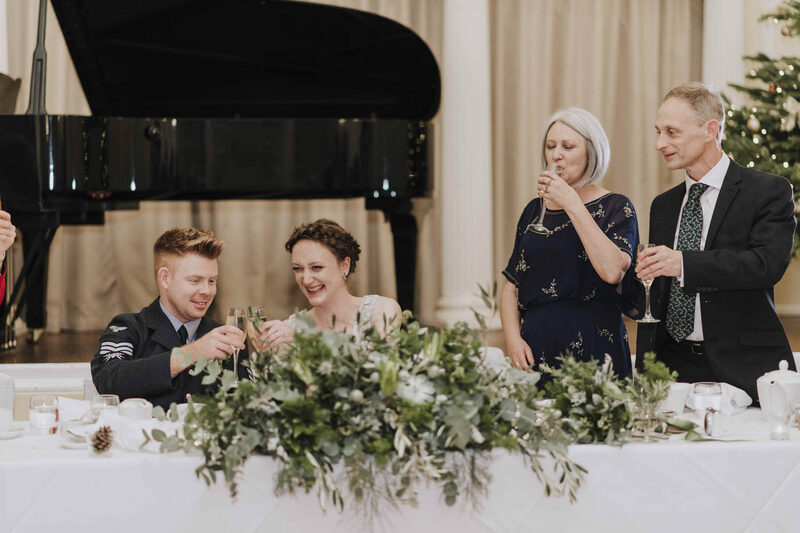 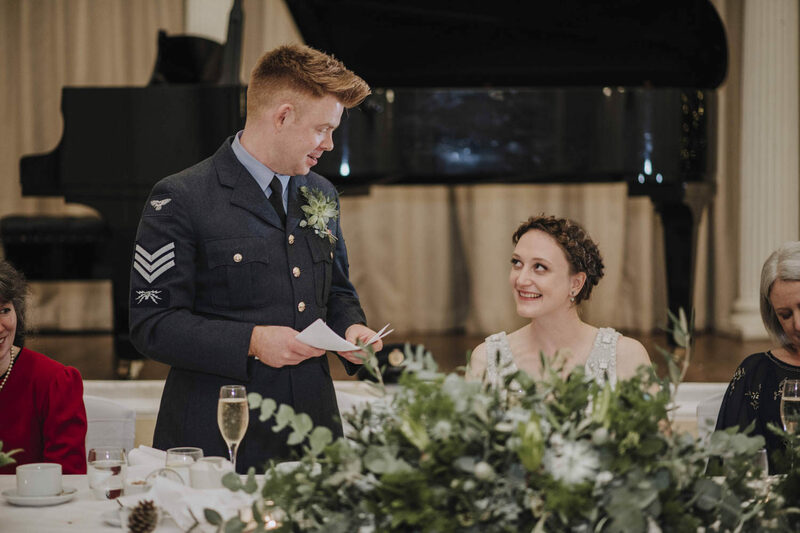 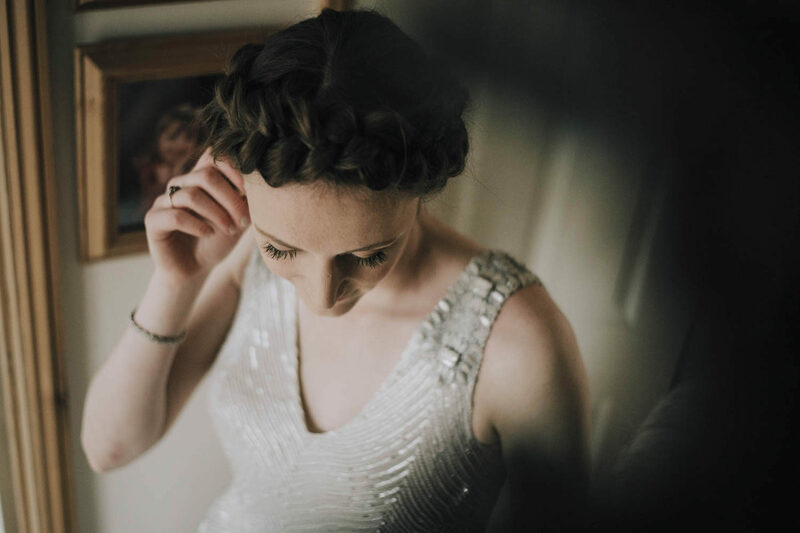 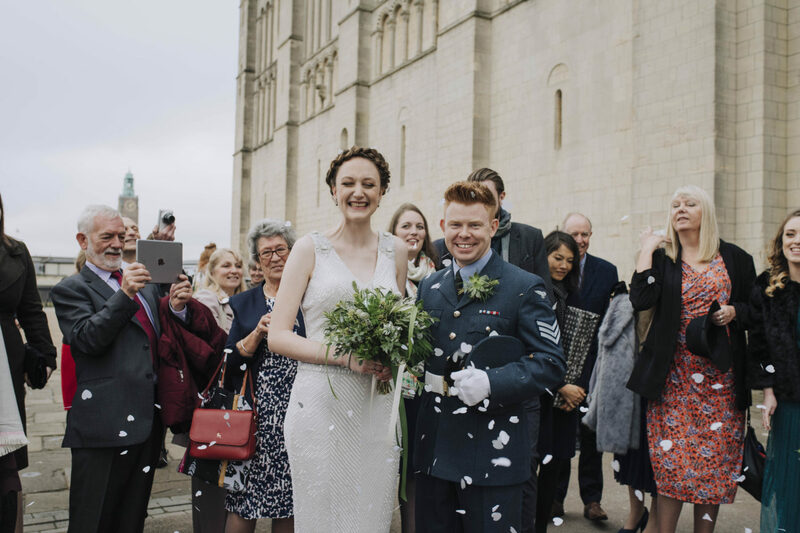 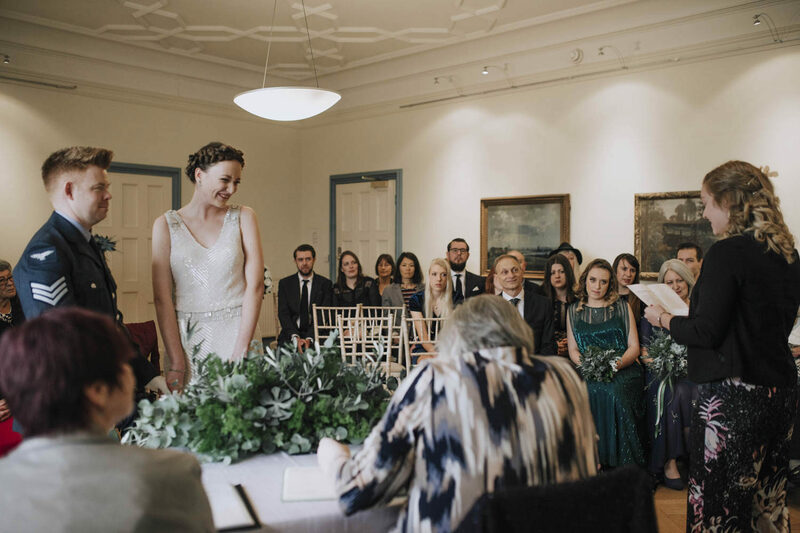 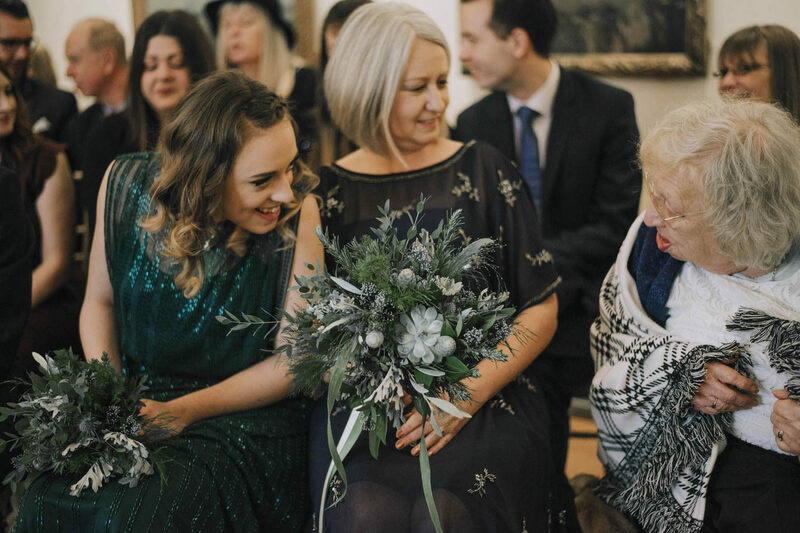 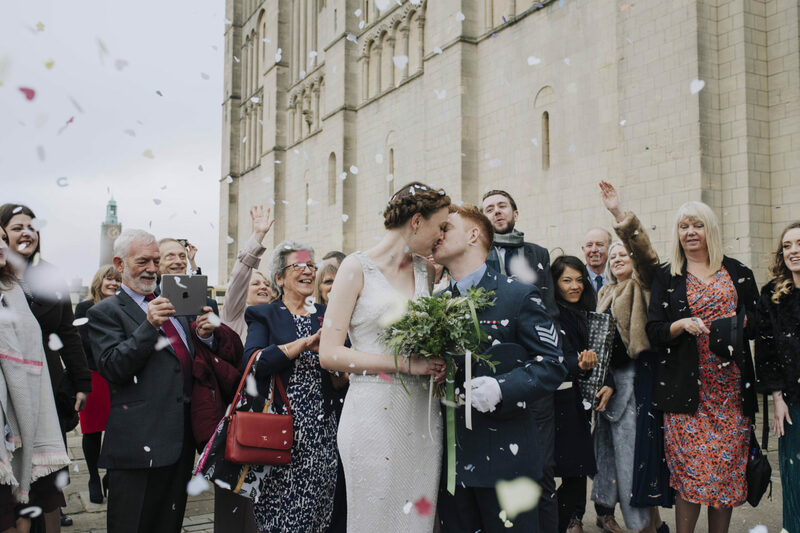 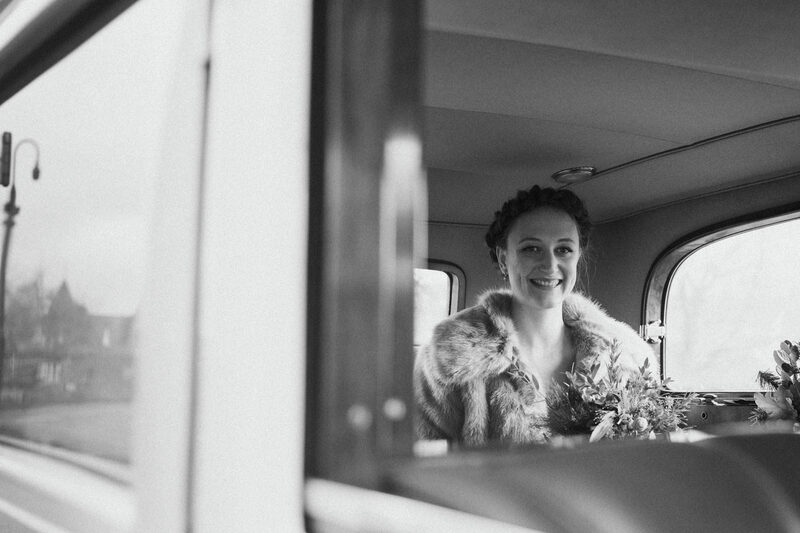 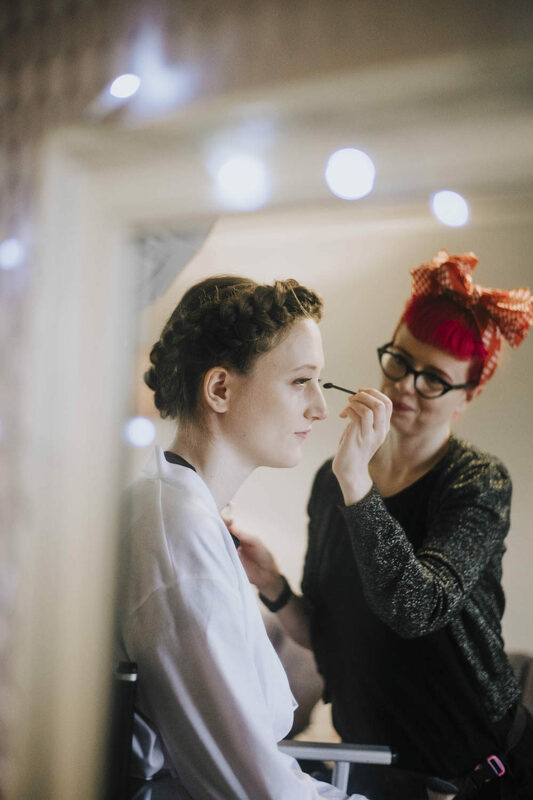 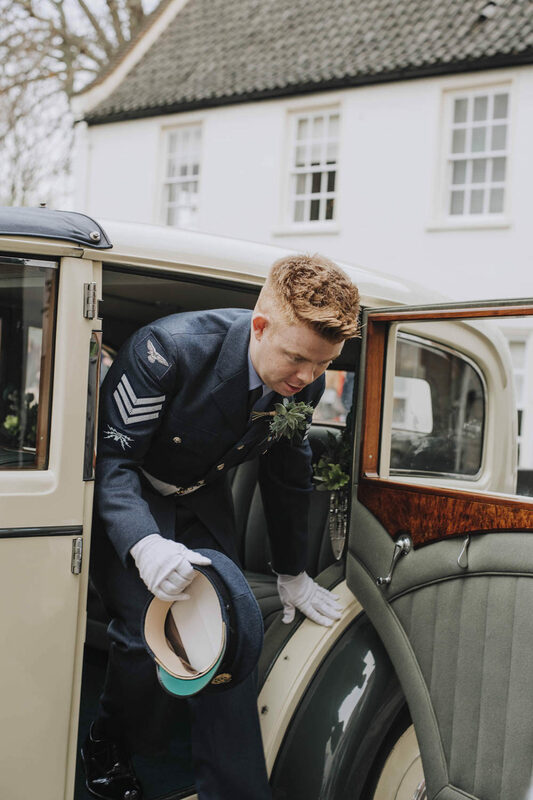 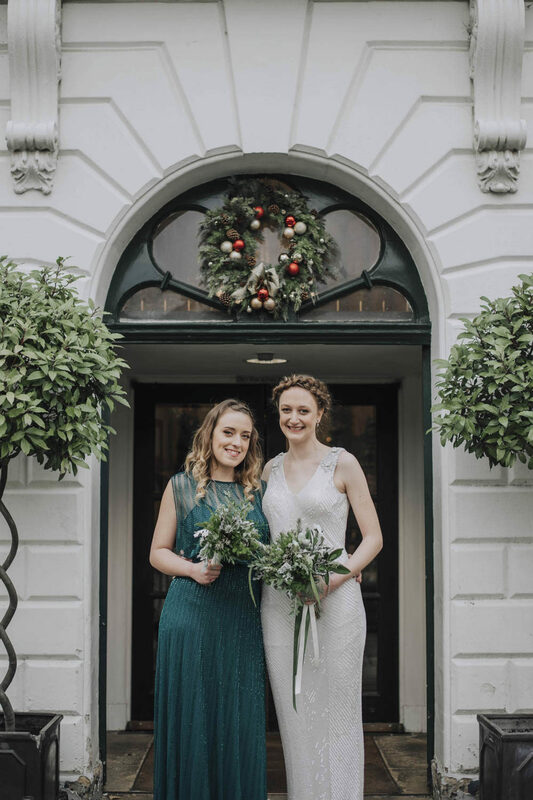 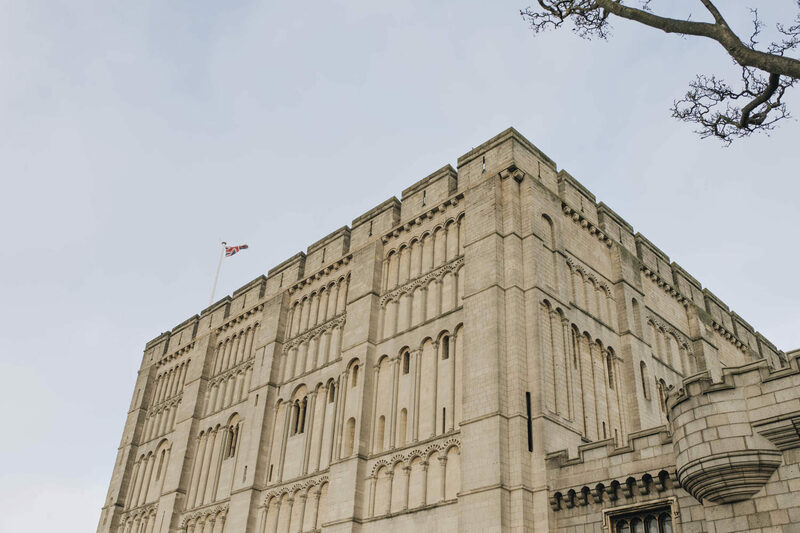 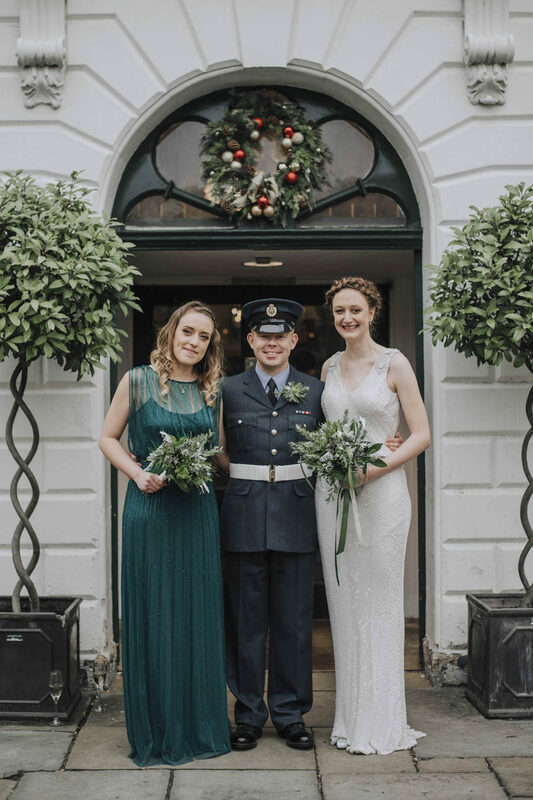 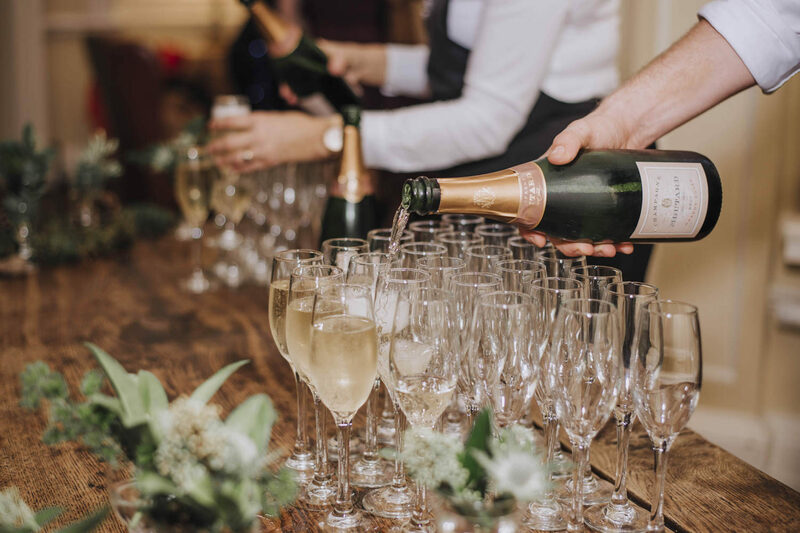 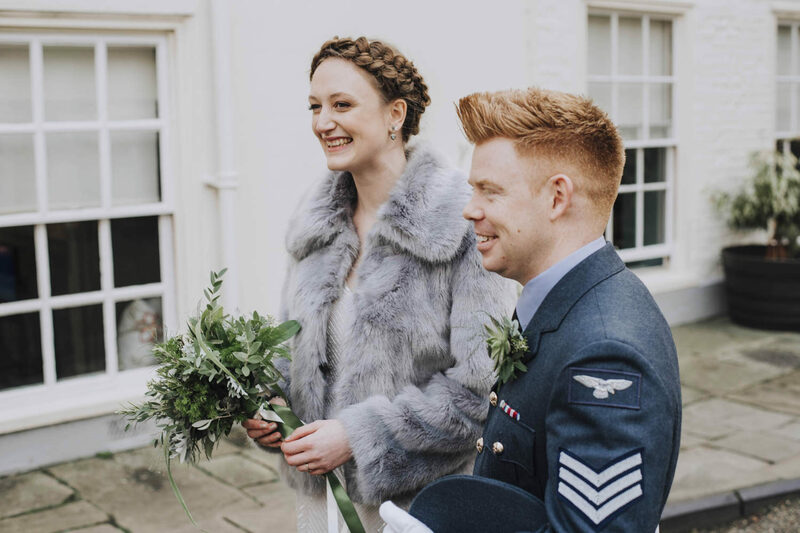 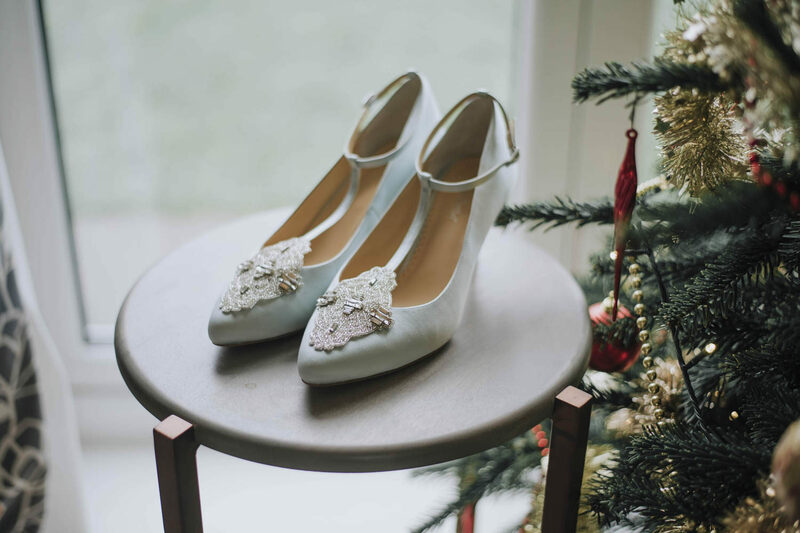 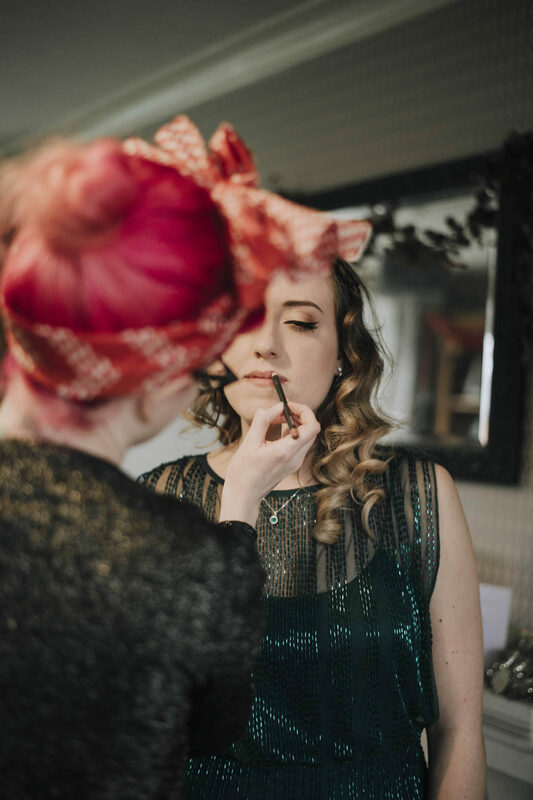 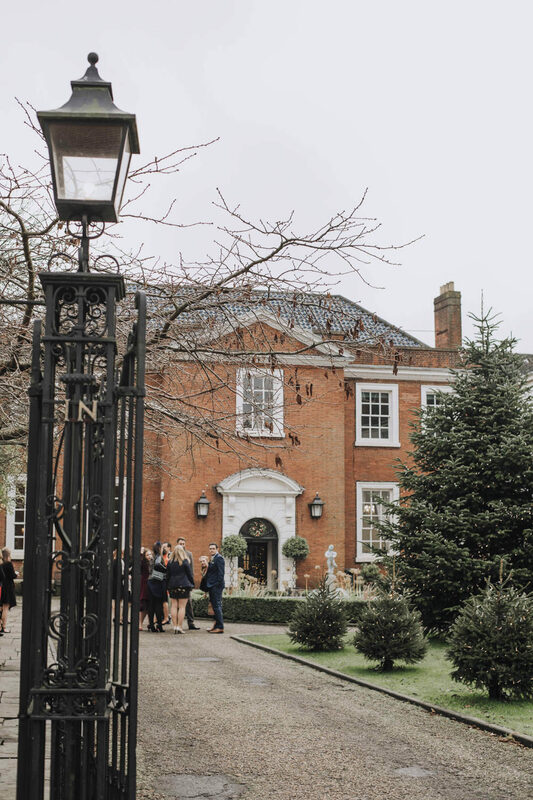 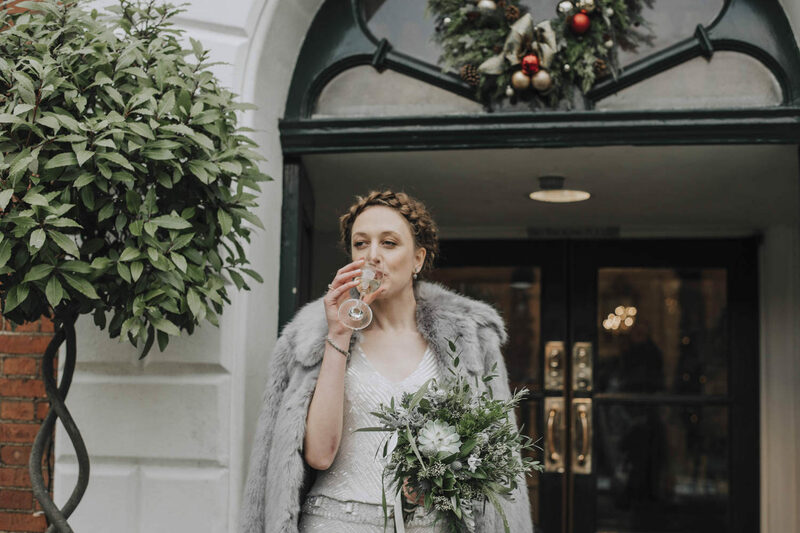 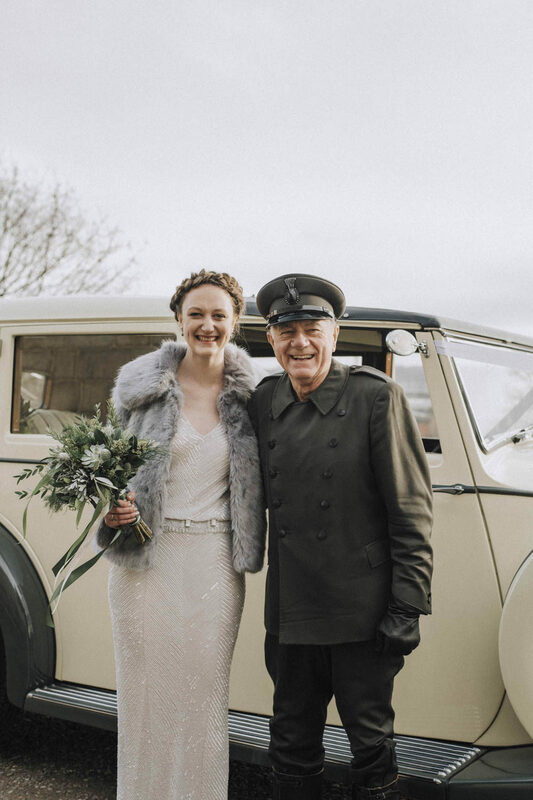 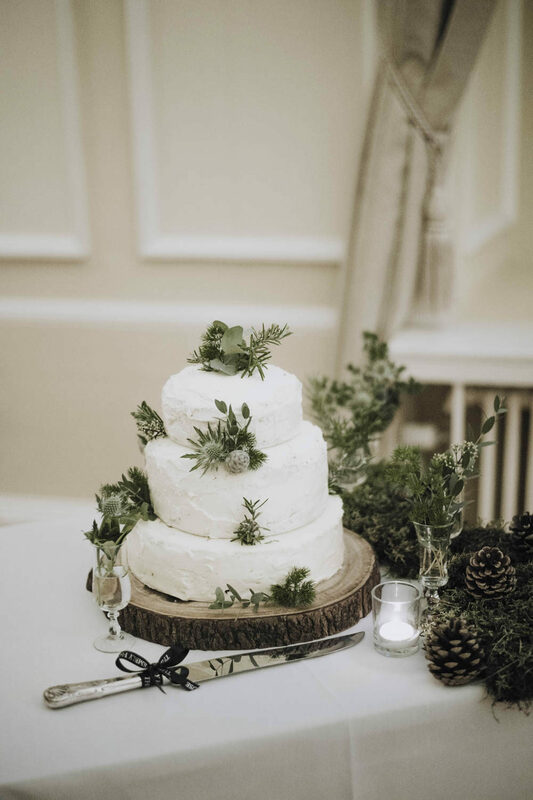 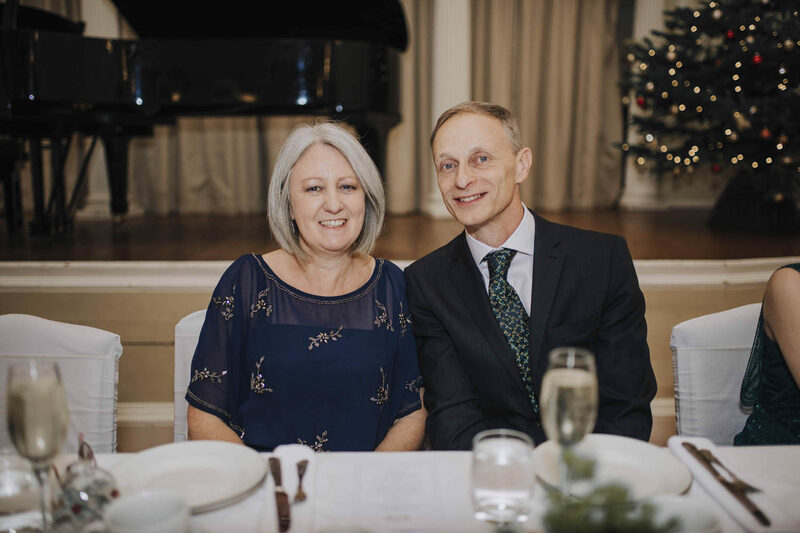 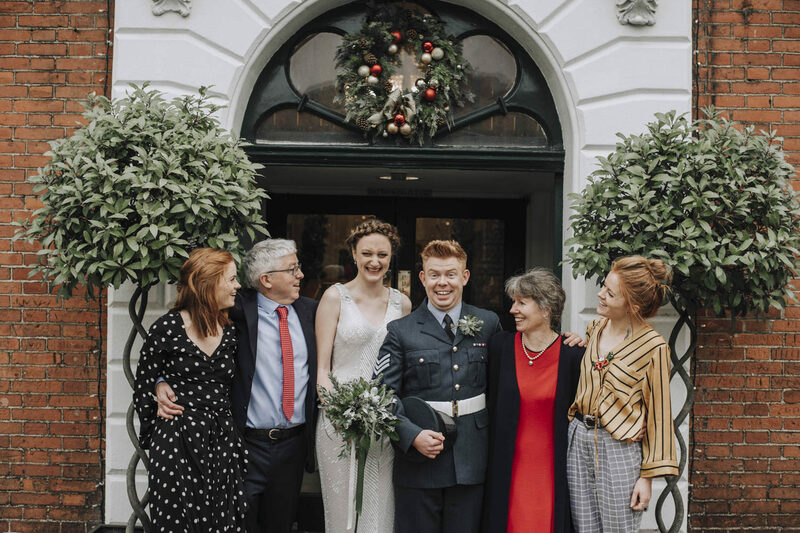 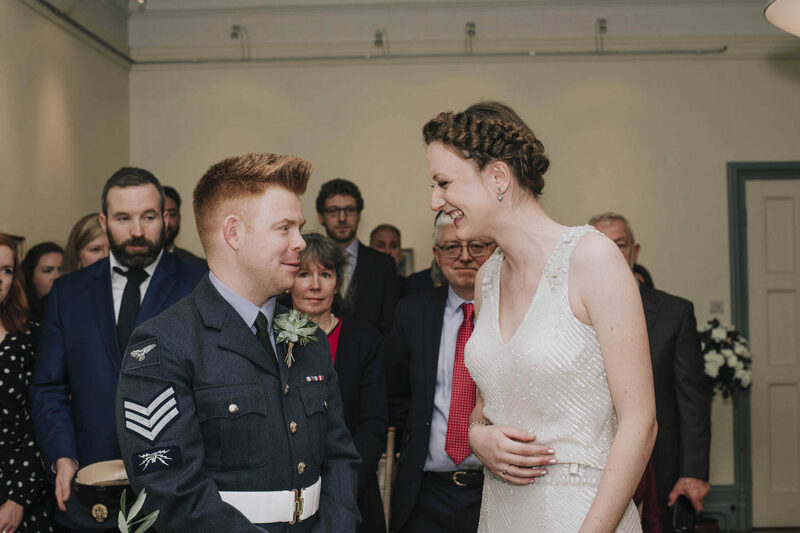 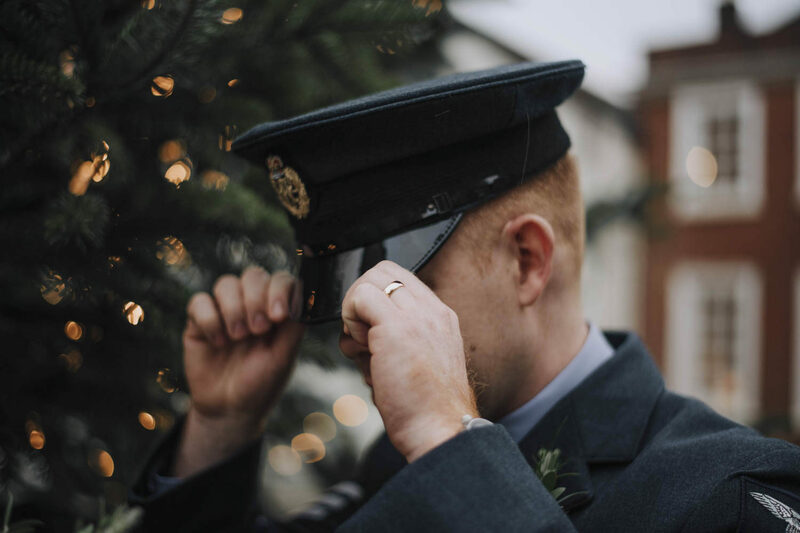 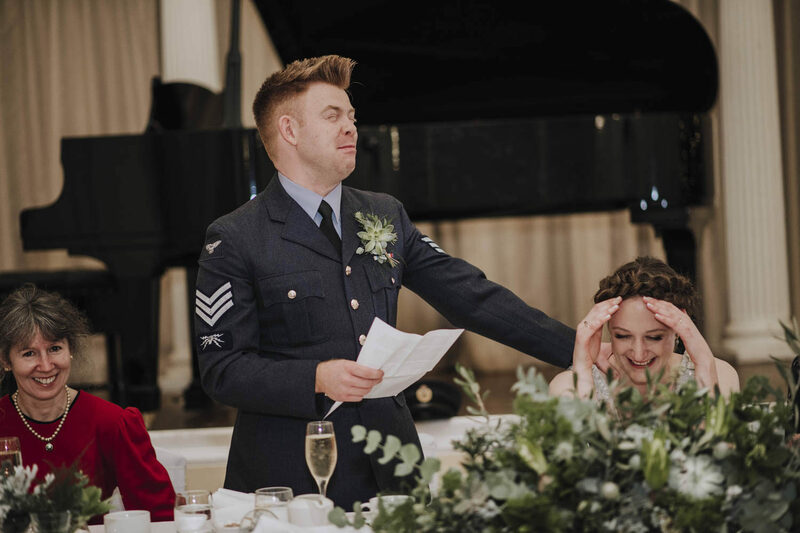 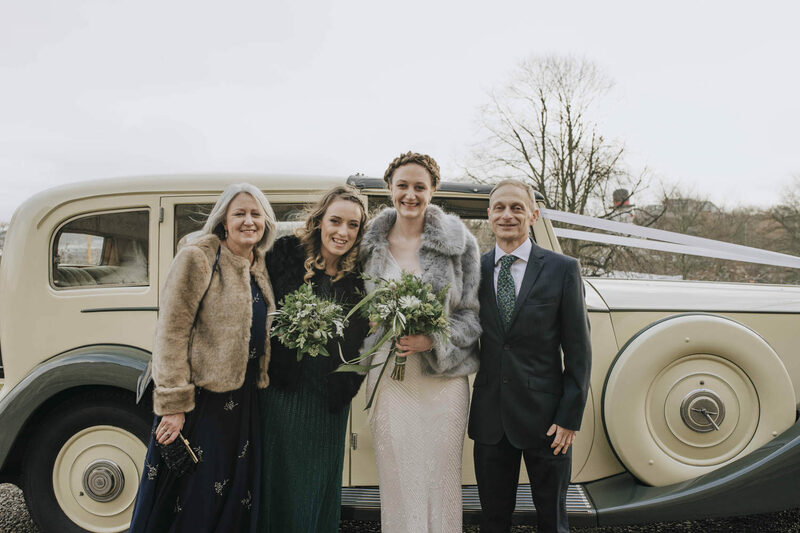 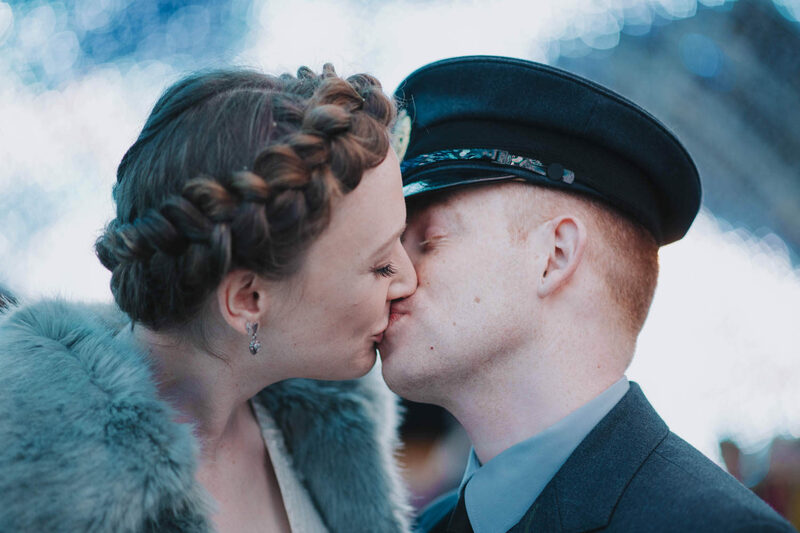 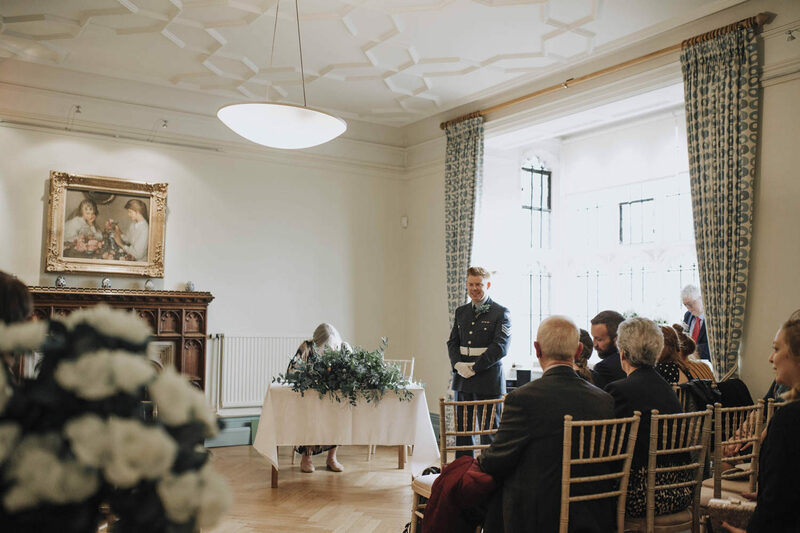 This beautiful winter wedding featured one of Norwich’s iconic landmarks aka Norwich Castle, a true vintage style and one of my favourite places to eat cream tea. 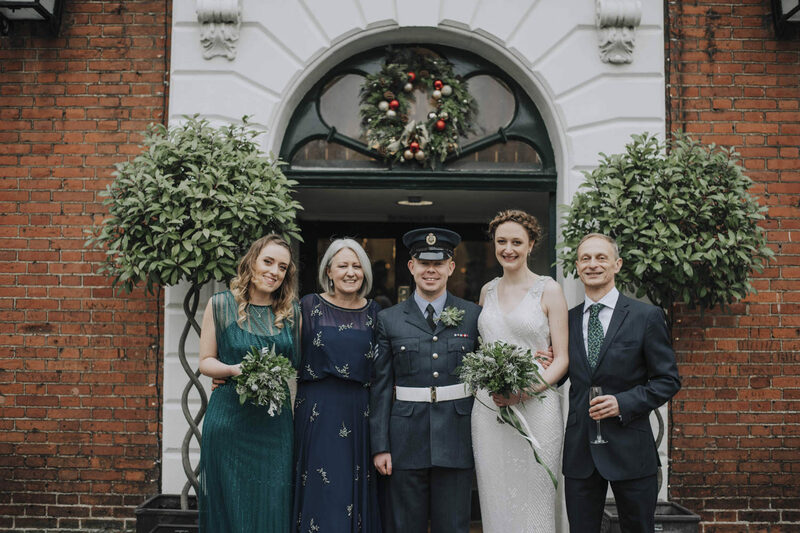 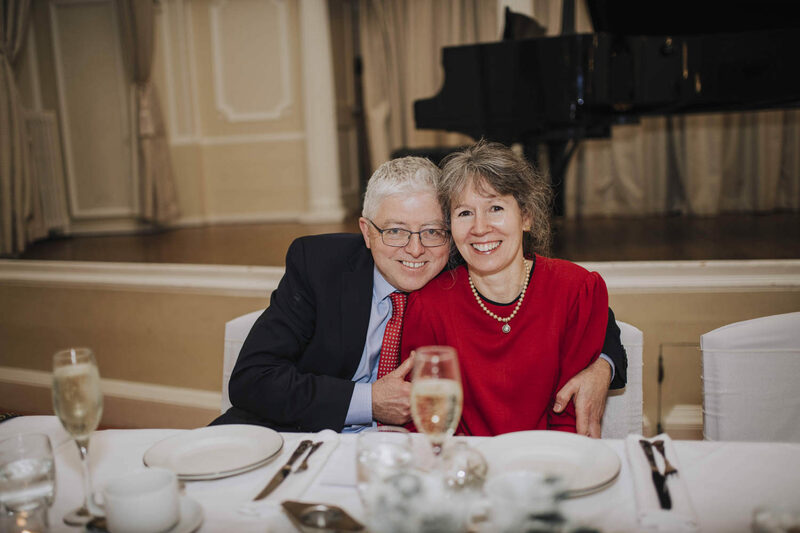 the Norwich Assembly House and of course the loveliest couple! 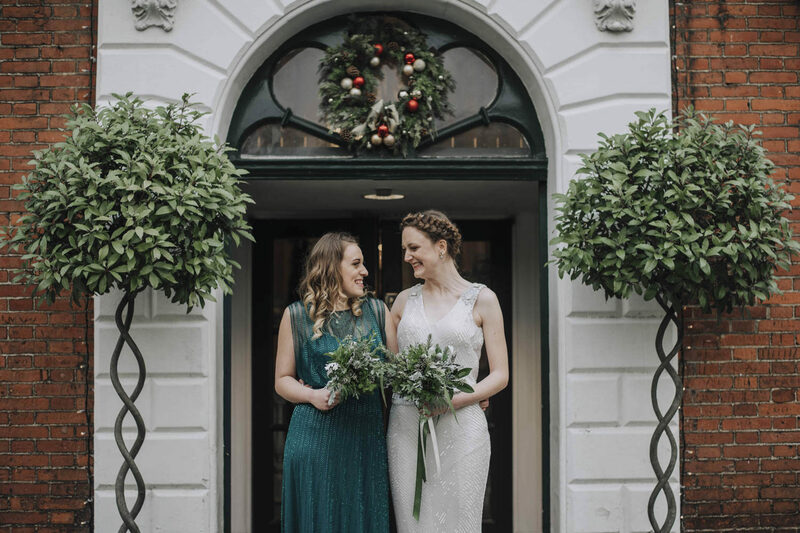 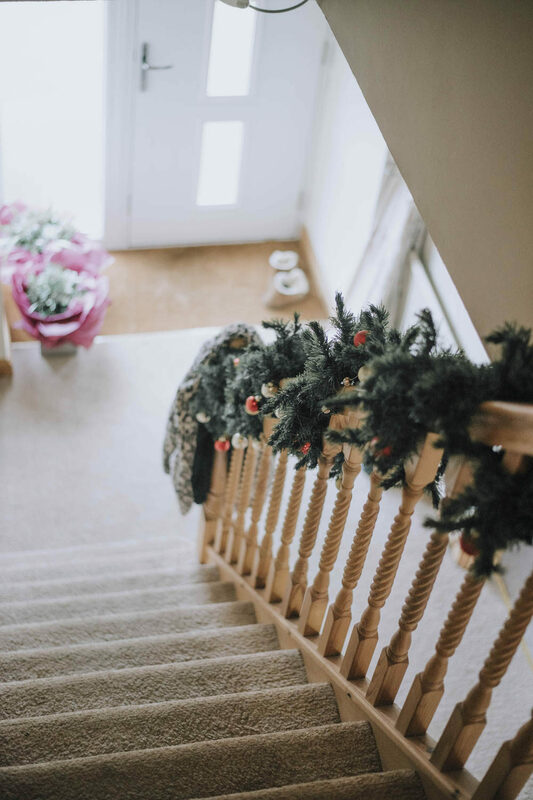 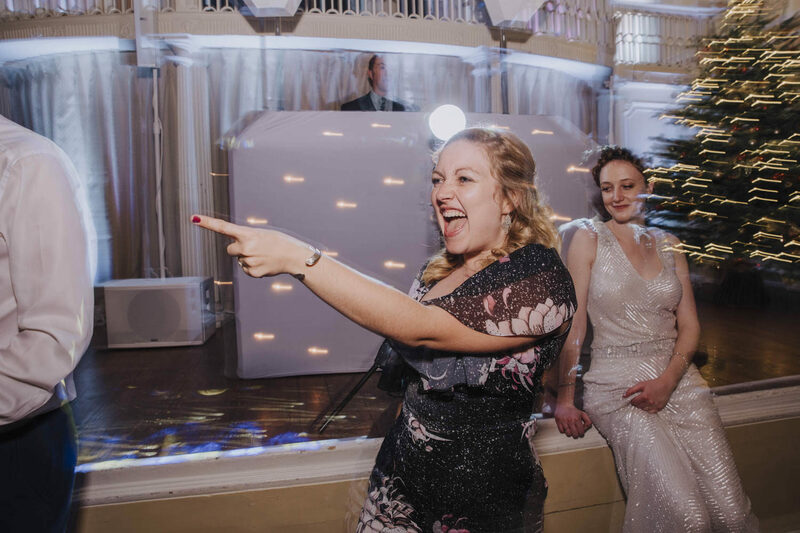 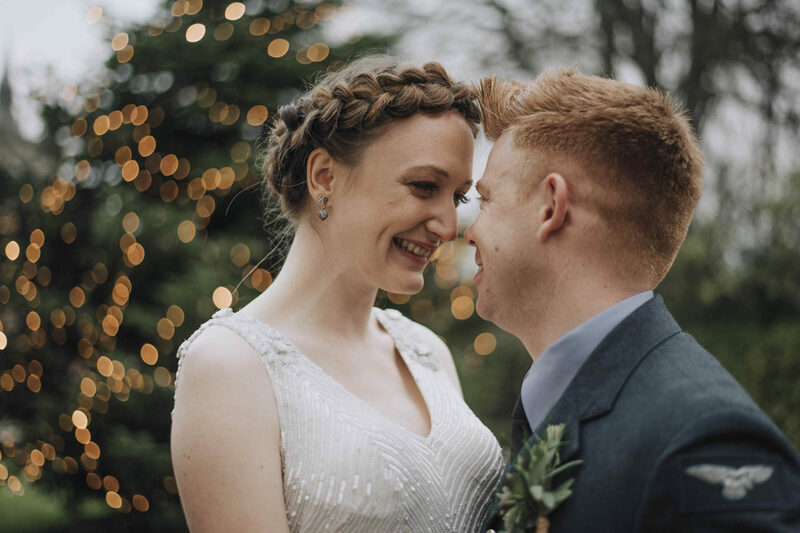 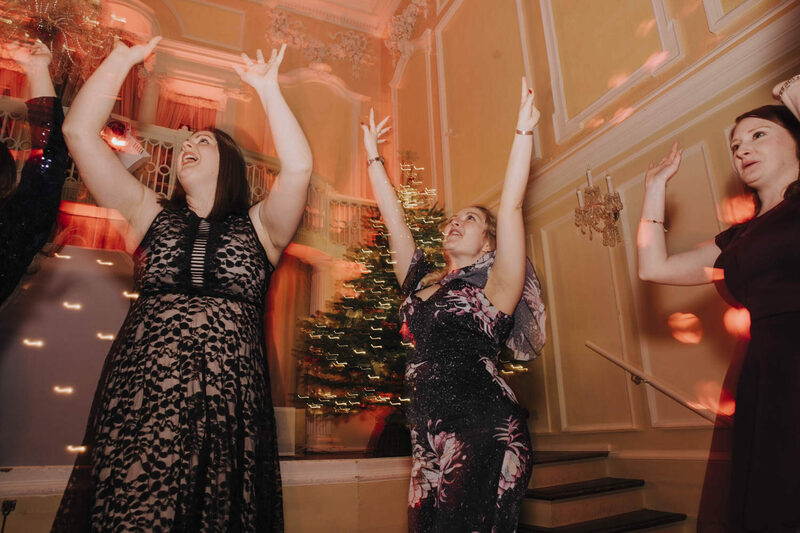 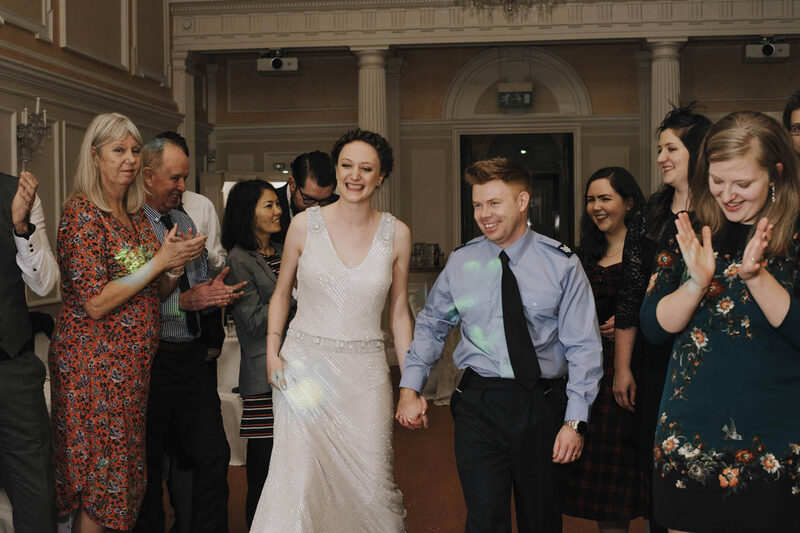 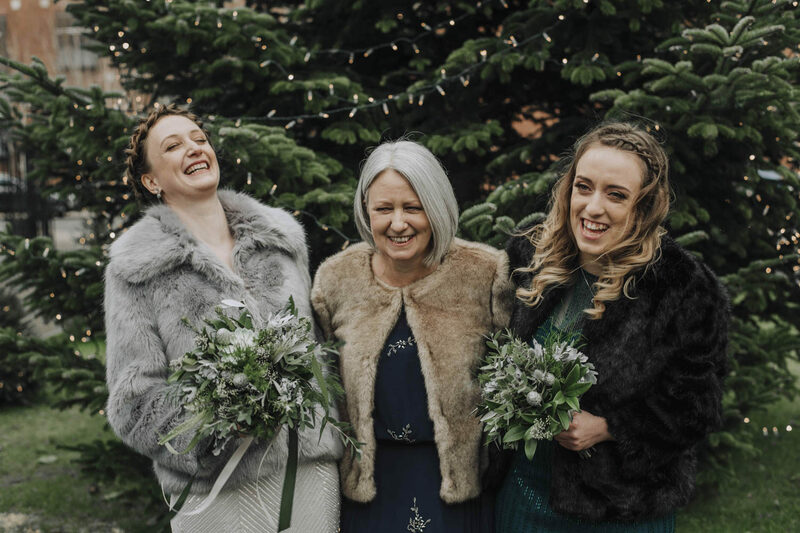 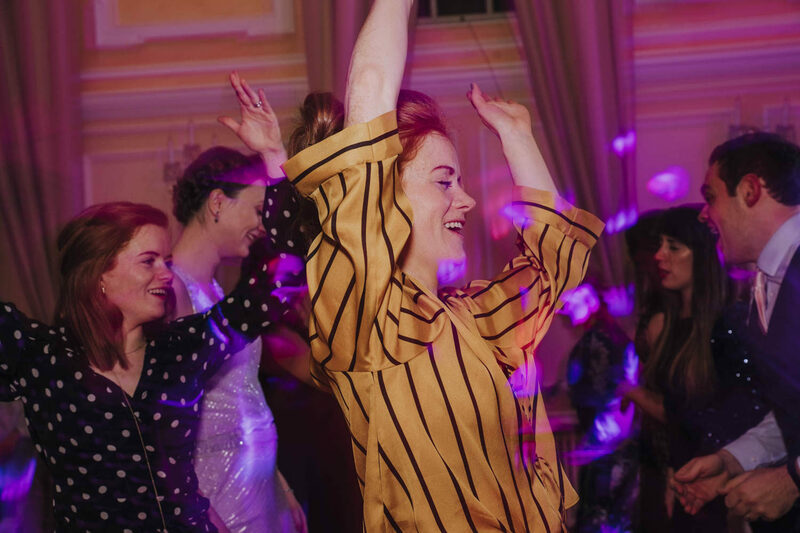 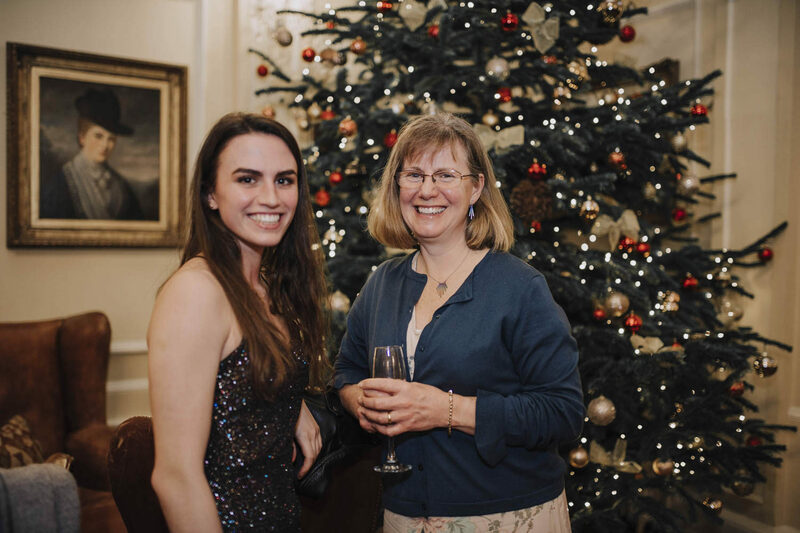 This super lovely and super chilled winter wedding was actually my first ever winter wedding! 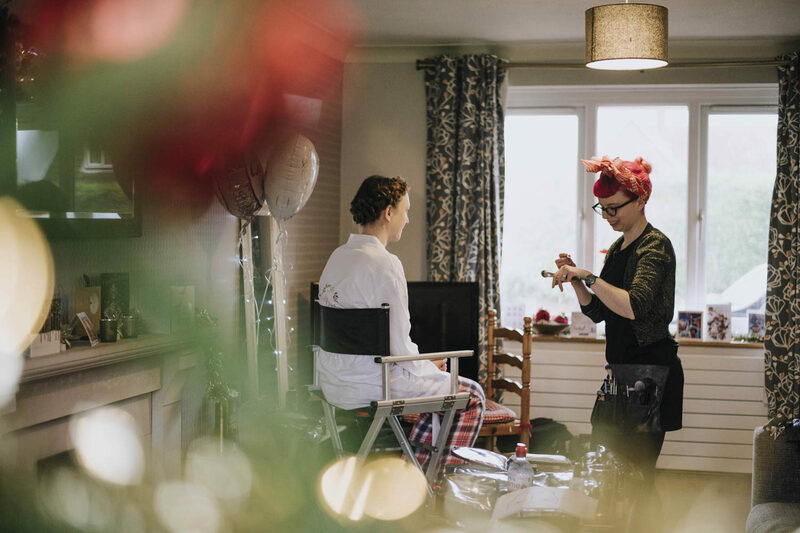 Taking place on the 23rd of December, both Joe and Holly were keen to incorporate Christmas into their wedding but in a non-cheesy manner. 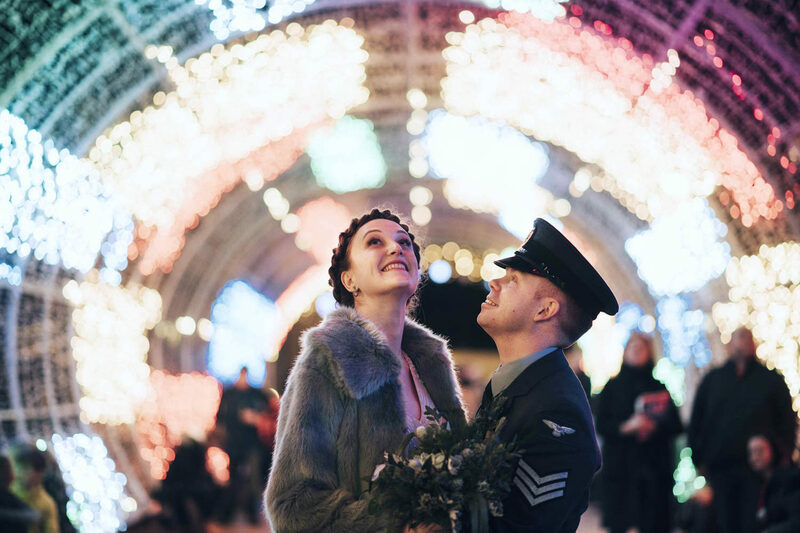 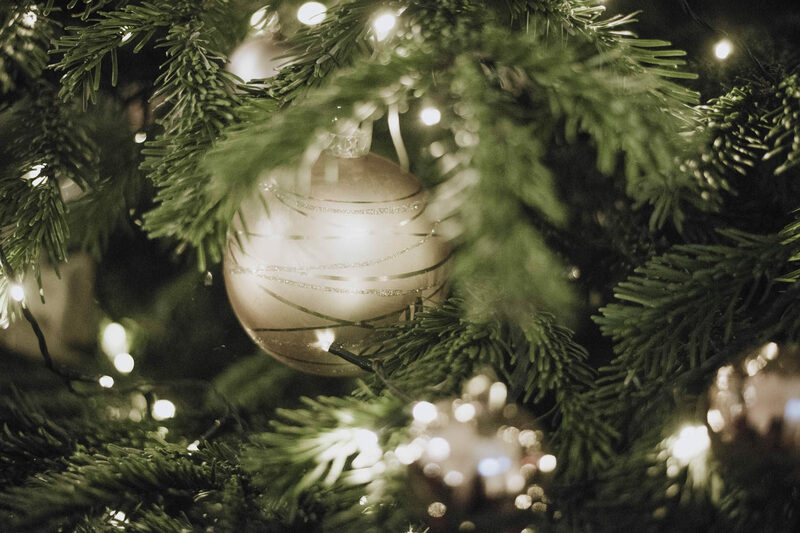 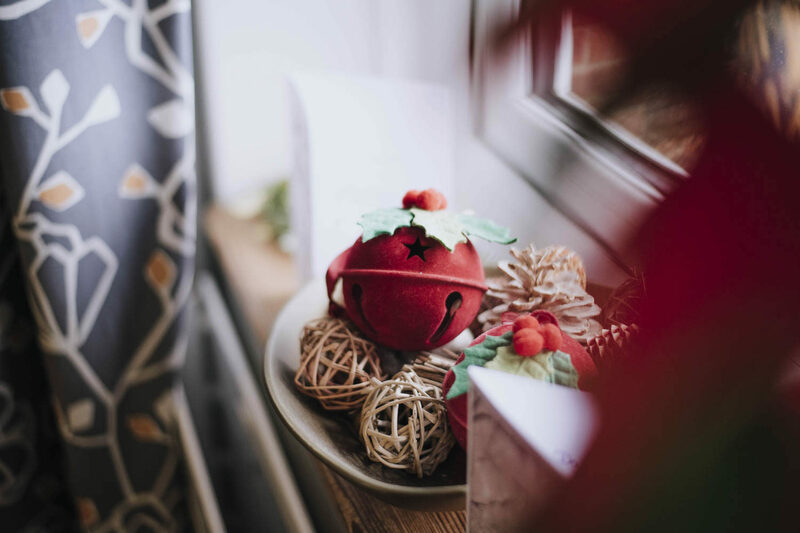 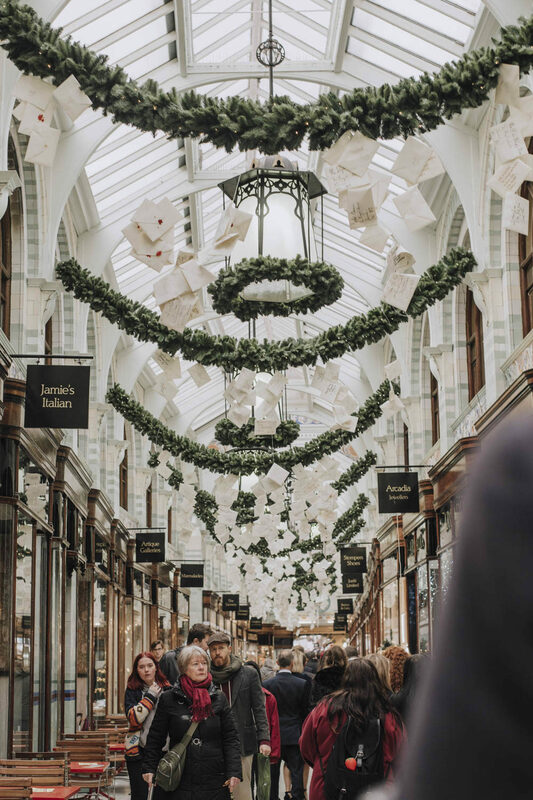 With this in mind, I felt that it was important to use twinkly lights in the foreground and background of some of the shots to create a seasonal feel in a non-obvious way. 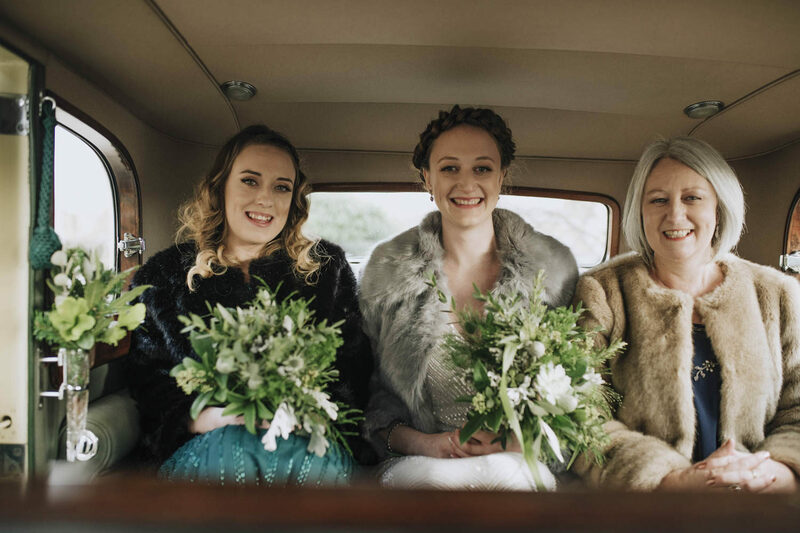 Holly looked so stylish and I absolutely loved her, her sister and her Mum’s 20’s styled sequin dresses and matching coloured faux fur coats (which were perfect for keeping the ladies warm!!) 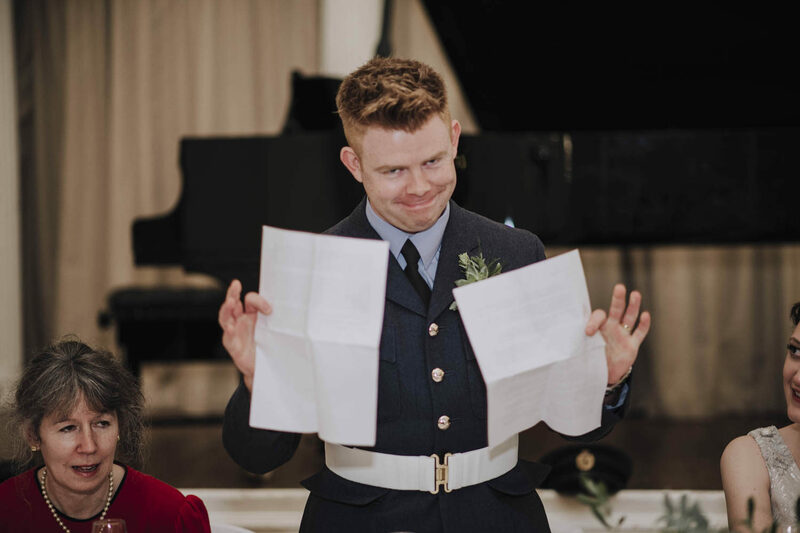 Joe could not have looked more dapper. 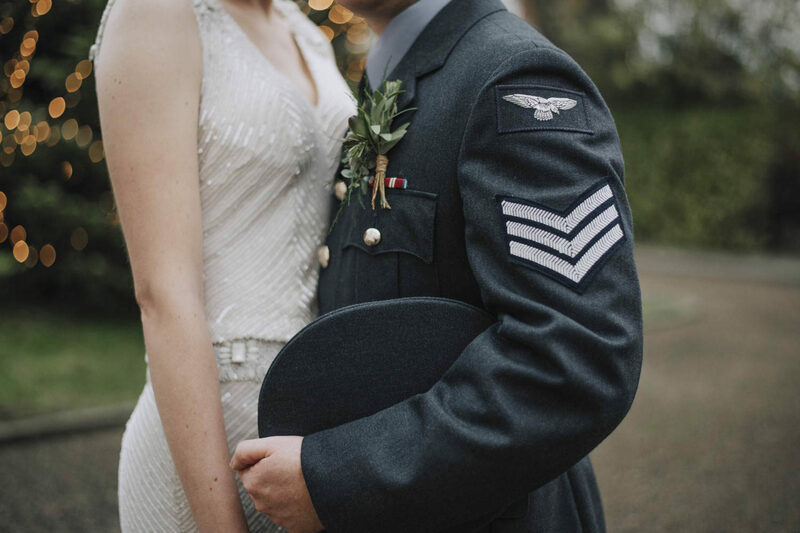 Being in the RAF, of course, he had to wear his super smart uniform! 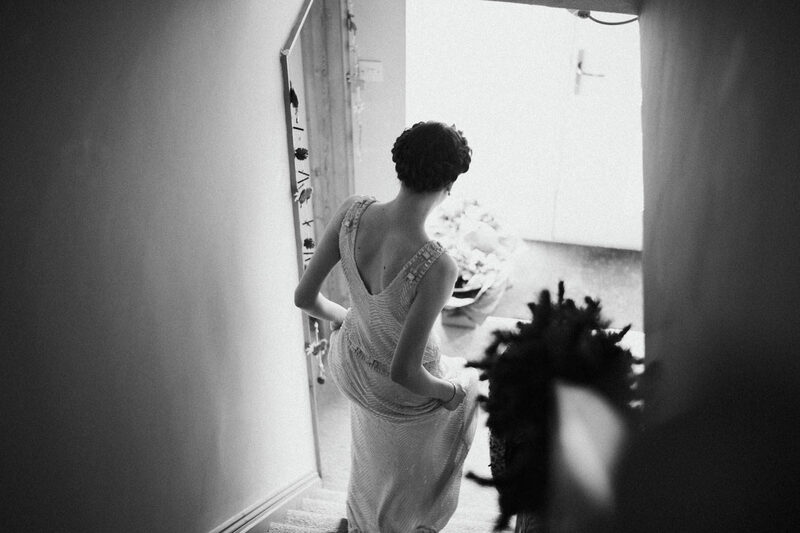 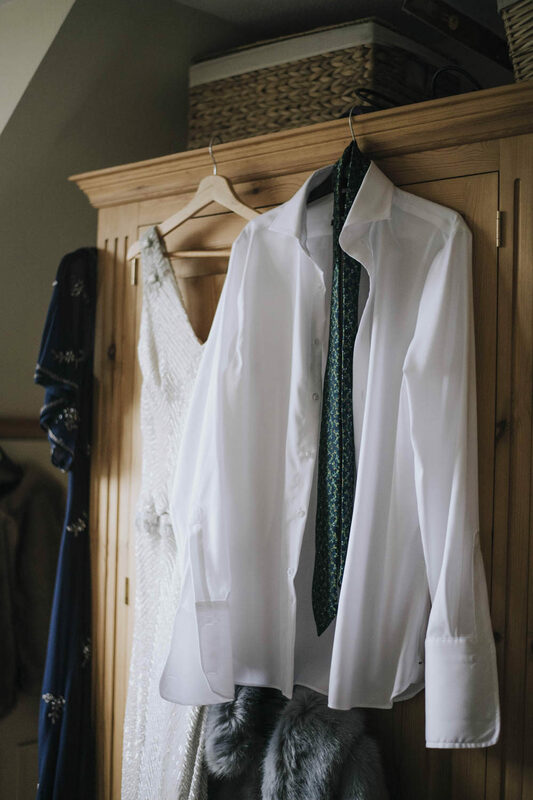 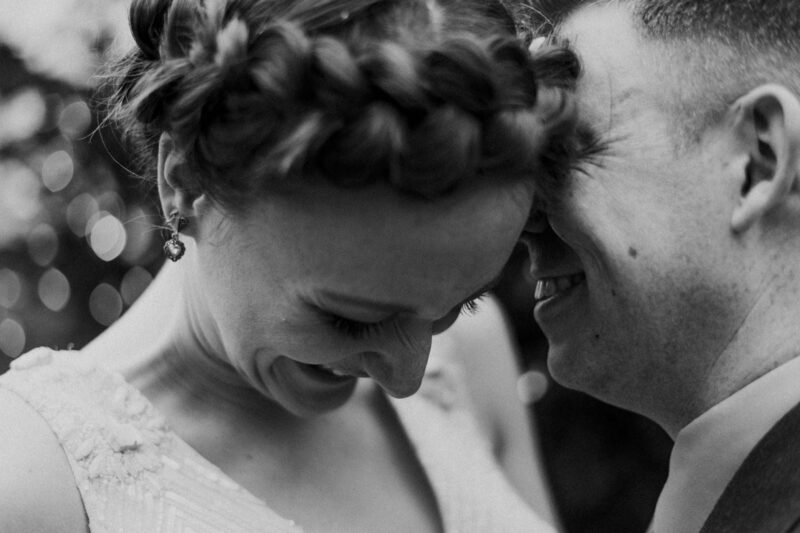 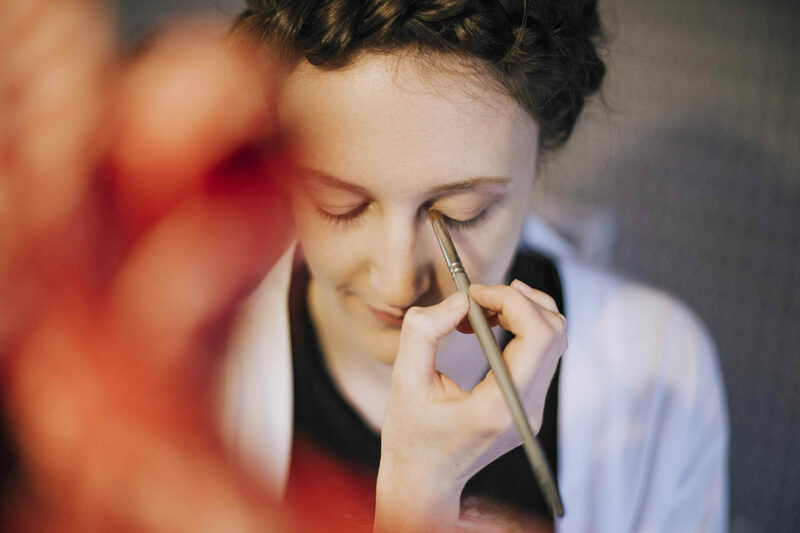 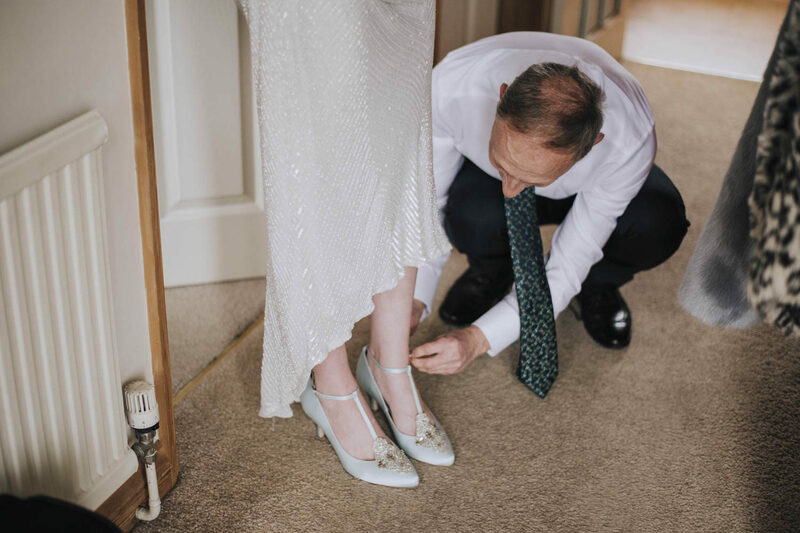 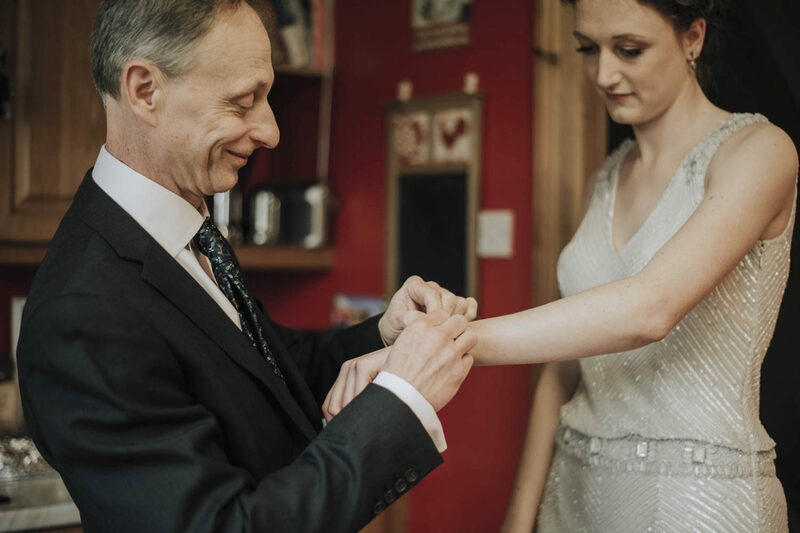 This wedding day was filled with incredibly relaxed and lovely people which made my job very easy when it came to documenting the day as it unfolded! 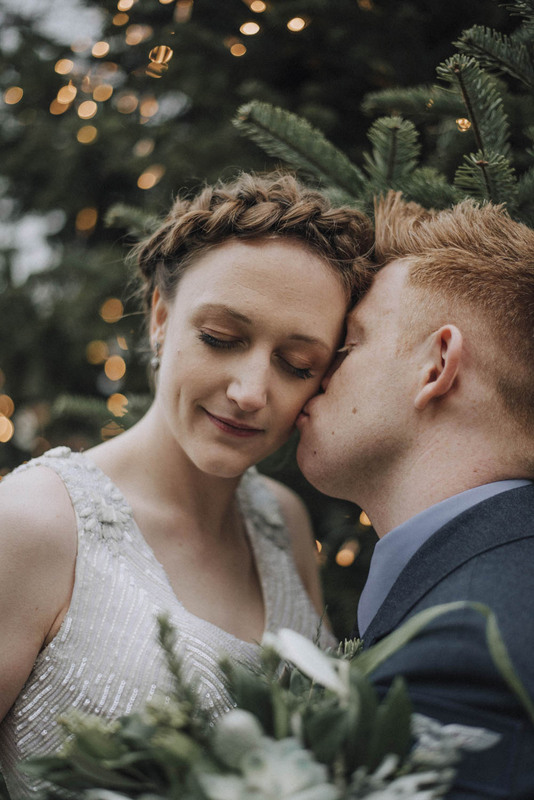 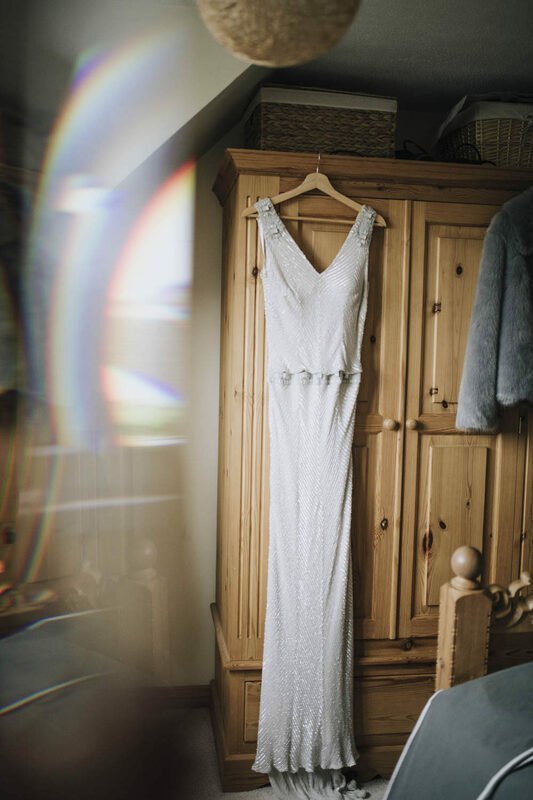 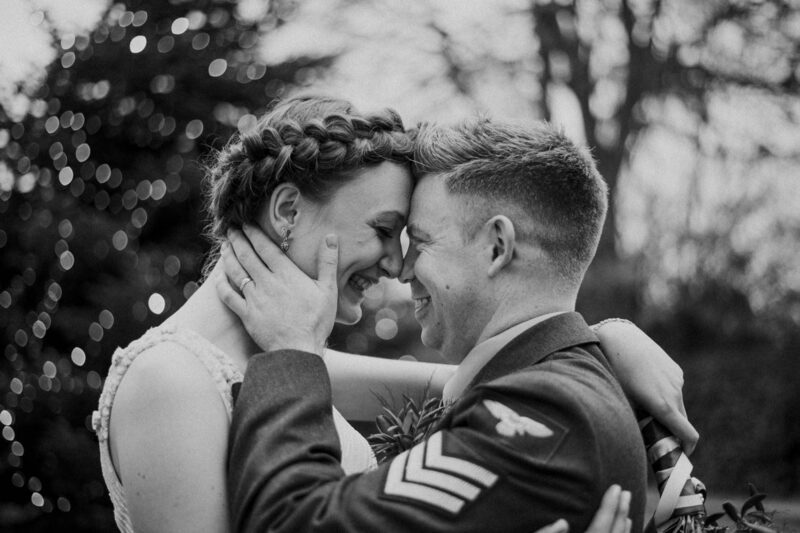 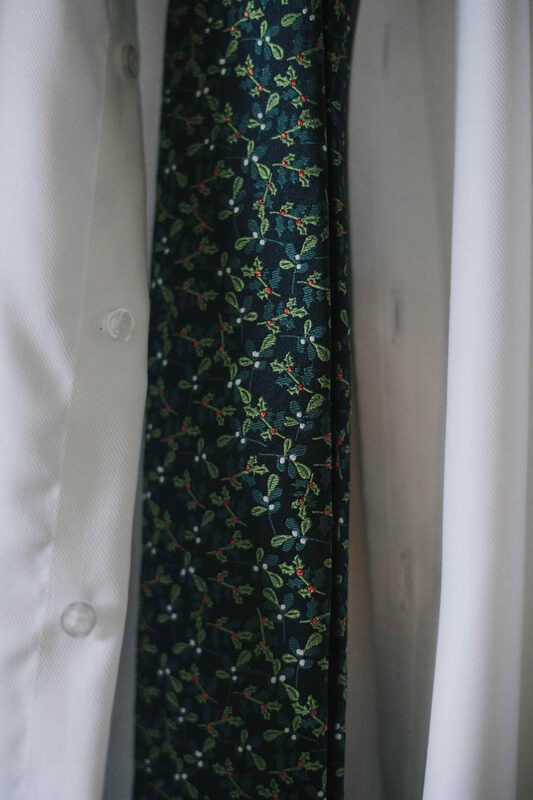 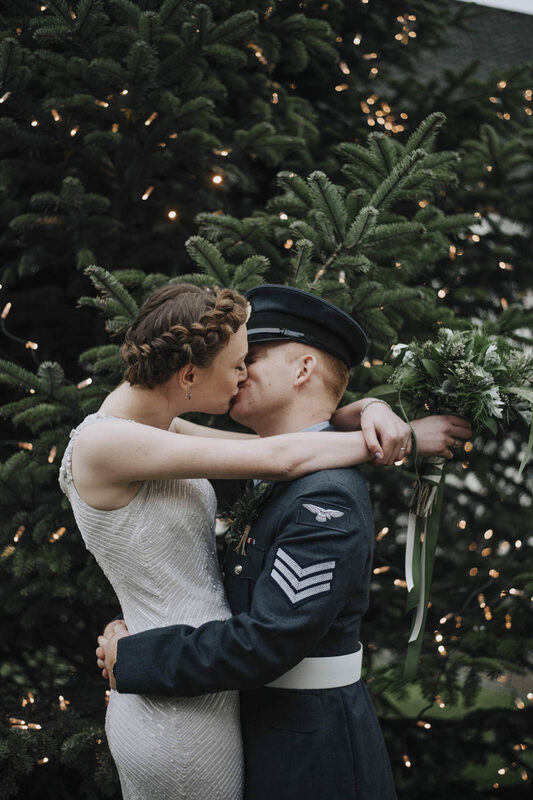 This wedding filled me with confidence and love for winter weddings. 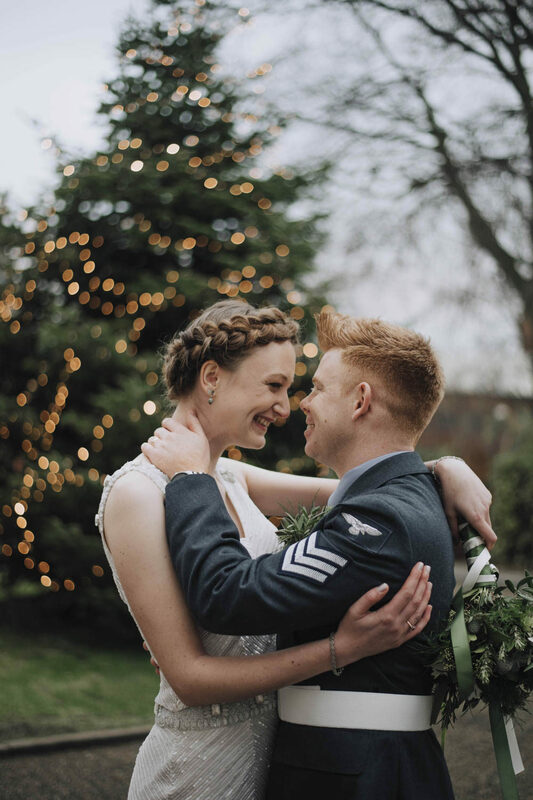 Like most photographers, I was a little dubious about winter weddings as they are completely different in terms of weather, temperature and light to Summer weddings! 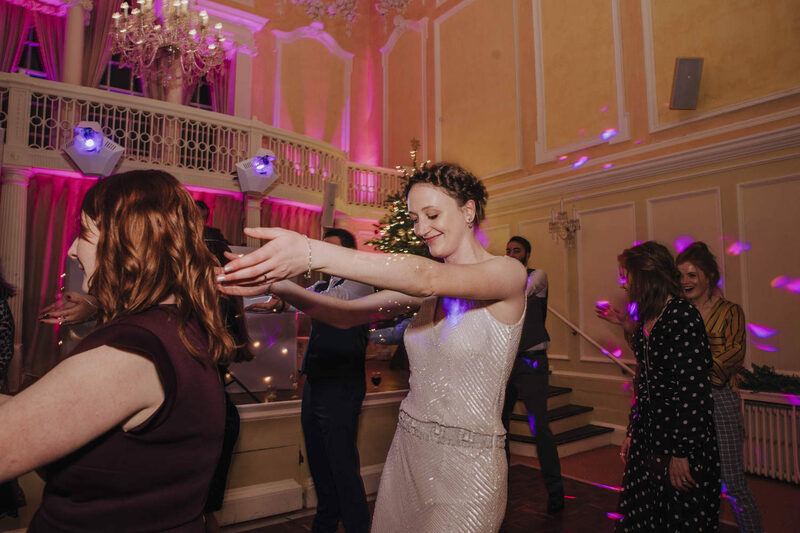 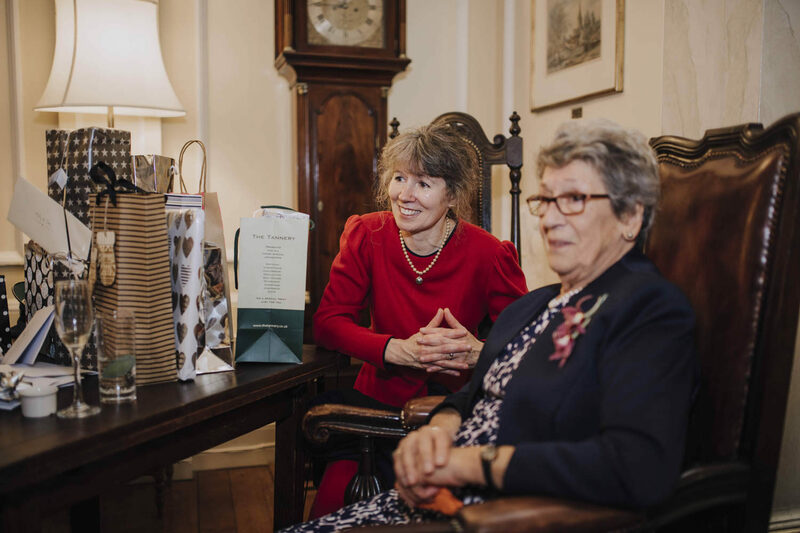 I was very keen to maintain my light and candid photography style which I do feel like I have managed to achieve! 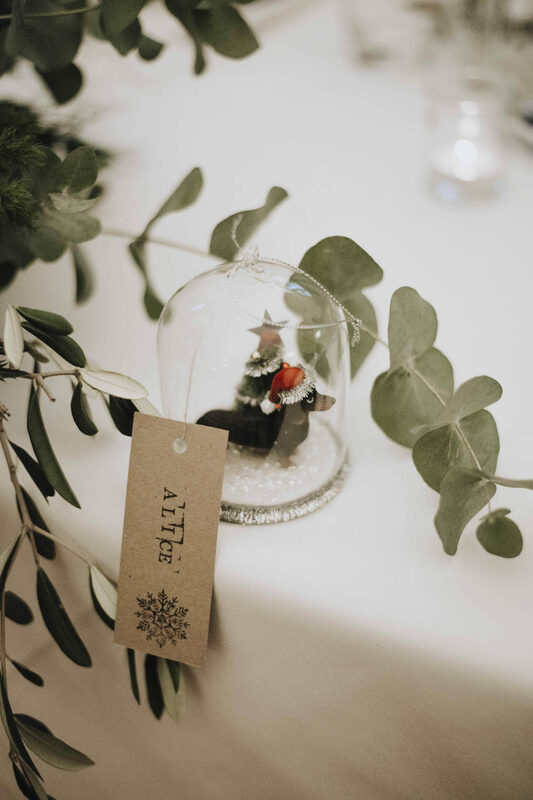 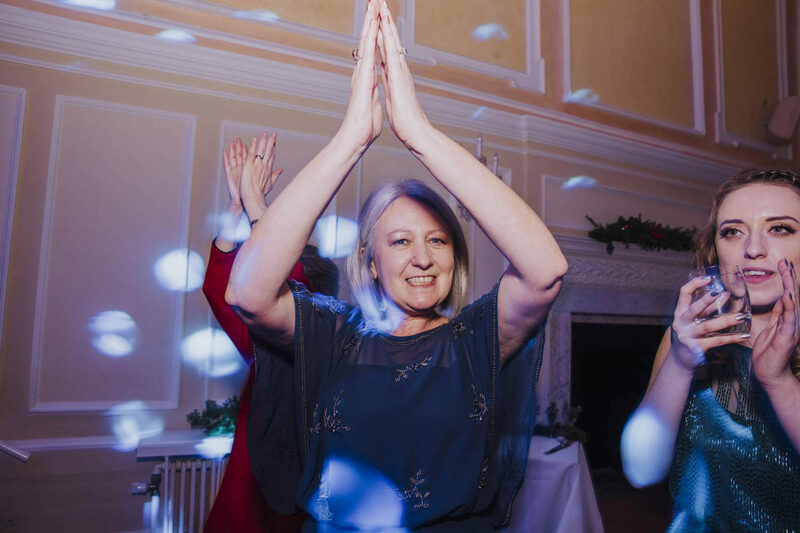 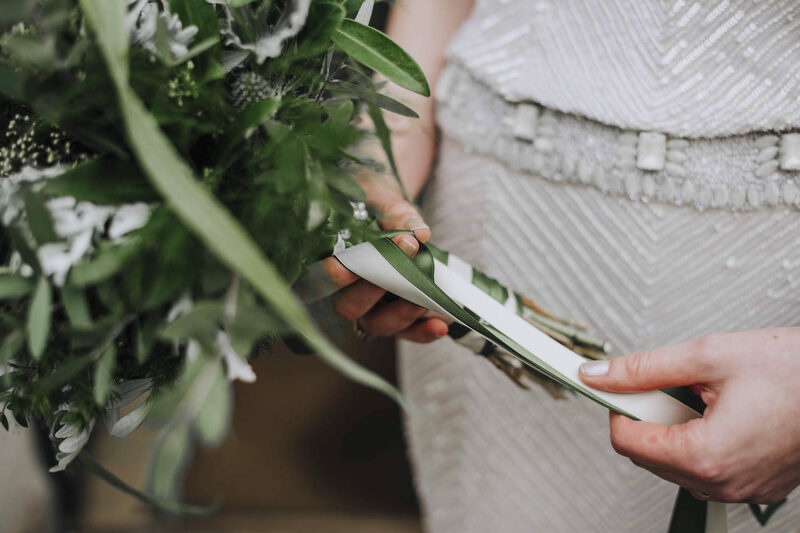 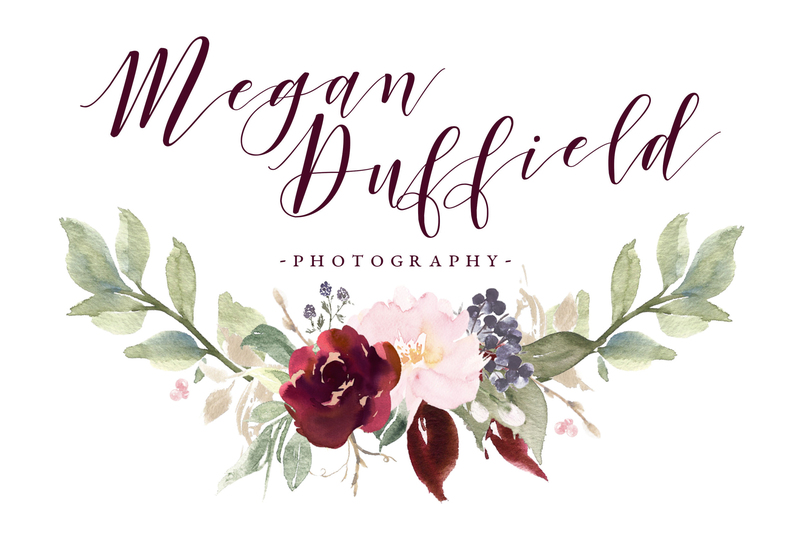 If you are planning your winter wedding (or Spring, Summer or Autumn wedding) please visit my main wedding page or pop me a message via my contact page! 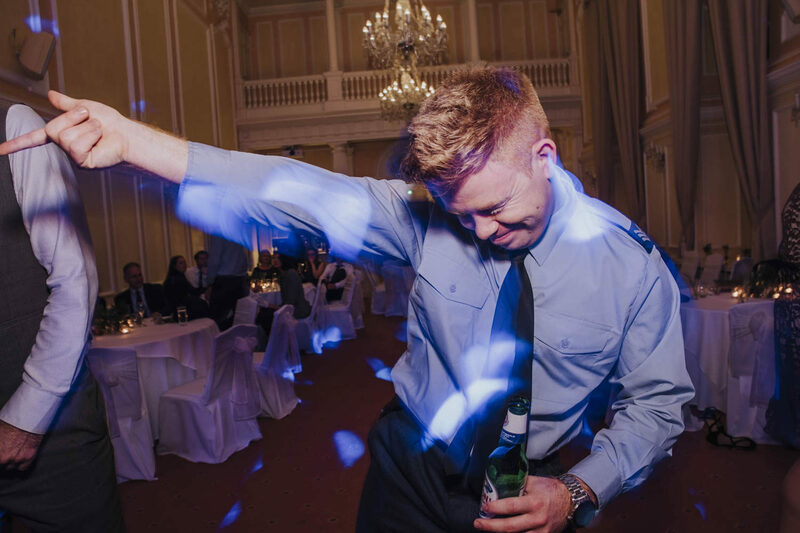 DON’T FORGET TO FOLLOW ME ON SOCIALS!